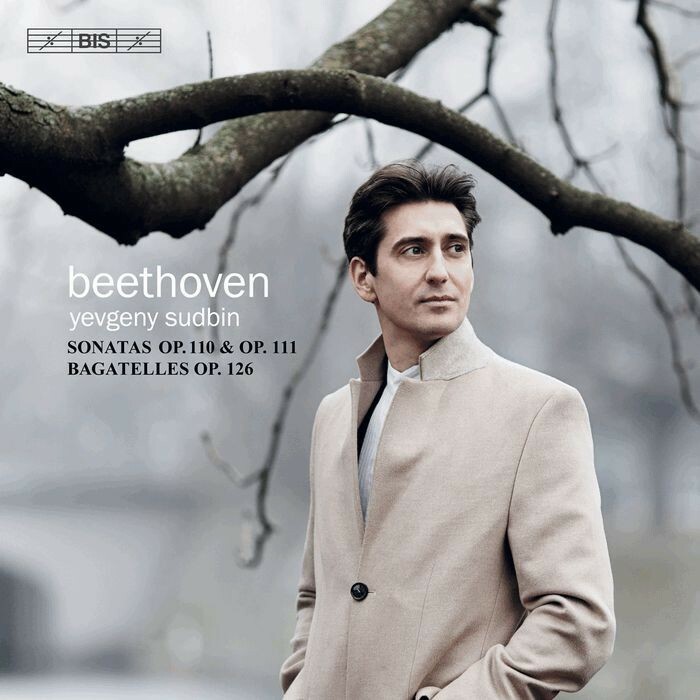 Yevgeny Sudbin has previously recorded Beethoven's piano concertos –releases which have received international acclaim, for instance on the website ClassicsToday.com: 'A Beethoven experience you will not want to miss.' 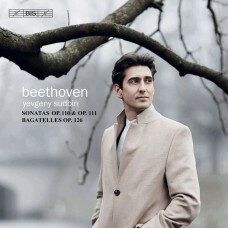 For his first disc featuring solo works by Beethoven, Sudbinhas chosen the two final sonatas and the Six Bagatelles, Op. 126–late works written between 1821 and 1824, just a couple of years before the composer's death. There are numerous anecdotes that testify to the fact that Beethoven was highly temperamental. But in his liner notes to this disc, Sudbinwrites of another, contrasting side to the composer: 'warmth, generosity and wisdom –with unexpected outbursts of cheeky humour –are also unmistakably among Beethoven's qualities and particularly evident in the works on this recording'. If Beethoven's 32 piano sonatas form one of the most important collections of works in the history of music, then the final ones belong to his crowning achievements. Various musicians and musicologists have commented on them, hearing a hard-won triumph of the spirit in the great fugue of the final movement of Op. 110, and interpreting Op. 111–and especially its second movement, the famous Arietta–as a last farewell. The set of Bagatelles was composed only months after Beethoven had completed his monumental Ninth Symphony. It became the last work for piano to be published in his lifetime, and together the six brief pieces form a distillate of a lifetime of writing for and playing the piano.